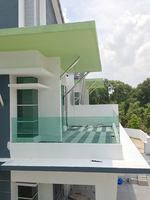 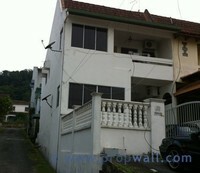 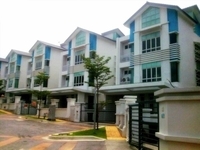 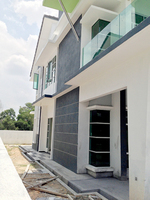 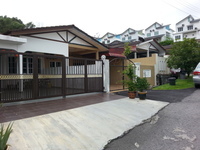 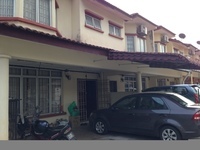 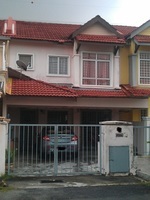 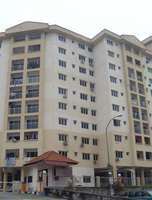 Bukit Mewah (also known as Taman Bukit Mewah) is a freehold town located in Kajang, Selangor.The built-up available in this town is 1,300 sf to 1,900 sf for houses. 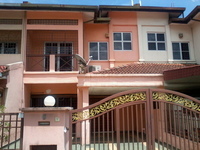 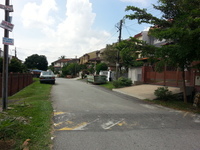 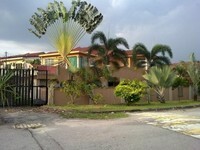 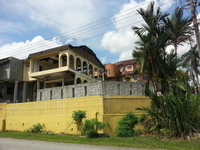 Other neighbouring towns nearby are Bandar Kajang, Bandar Teknologi Kajang, Kajang 2, Kajang Perdana, Kajang Reko, Kajang Utama, Mutiara Heights, Prima Saujana, Saujana Impian and Sungai Jelok. 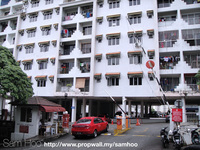 As for hospitals, there are Farmasi Hospital Kajang, Hospital Kajang, Hospital Kajang Women And Child and Kajang General Hospital. 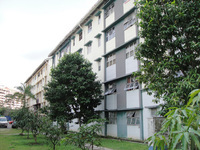 There are also some universities here, for example Hillstreet International College, New Era University College, Smart Global College and Universiti KL Institute Of Medical Science Technology (Unikl Mestech). 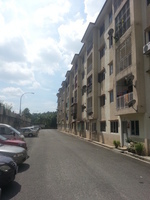 The current market prices for Bukit Mewah are from RM350,000 to RM530,000 (about RM350 psf) for houses; while the monthly rentals are from RM900 to RM1,900 (about RM0.86 psf) for houses. 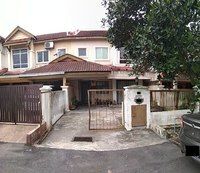 The highest median price psf ever recorded was RM446 psf in Q3 2016 (House); while the lowest one was RM123 psf in Q3 2010 (House). 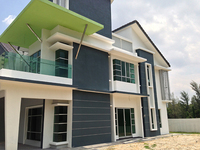 The most popular layout and size combination at Bukit Mewah for houses is 4-bedroom / 1,400 sf with a median price of RM350 psf. 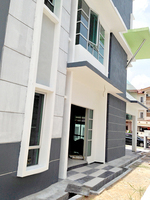 For price wise, the most expensive one is 4-bedroom / 1,300 sf with a median price of RM370 psf; while the cheapest one is 3-bedroom / 1,400 sf with a median price of RM250 psf.